Robin Farber lives in a psychiatric institution. In her mind, she creates the world by looking at it: a quantum-theory world where matter pops in and out of existence as she observes it, a world where she is God. 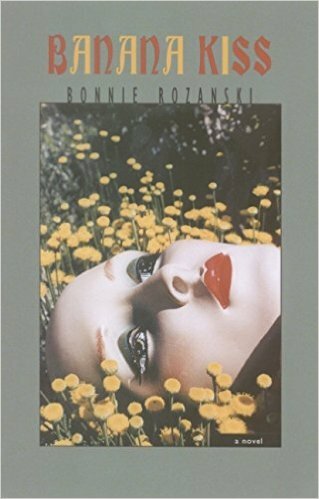 And, because the reader of Banana Kiss must take a long look through her schizophrenic eyes, this is our world, too, a world where the disembodied voices Robin hears are more real than the people who stand in front of her. 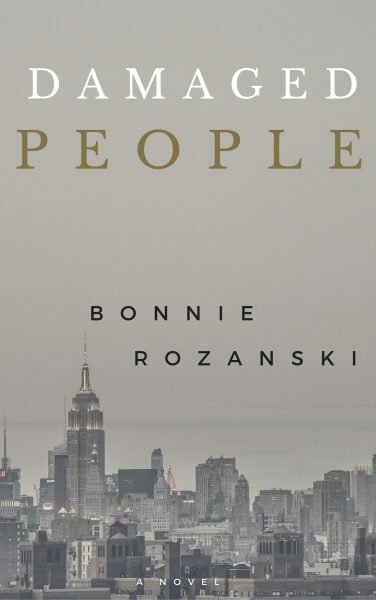 Robin’s world is populated by a rich variety of people, both real and imaginary. Her father, a sailor who died when she was a baby, shows up in her head whenever he’s on leave. Derek, her charming, lovelorn friend, goes from mania to depression and back several times a day. There’s her insufferable sister Melissa, who stole her boyfriend, Max. And, of course, there’s Dr. Mankiewicz, or “Whitecoat,” the long-suffering therapist who, Robin tells us, “thinks there are some things that are real, and some things that are not, and that he knows better than anyone else.” Finally, there is Robin herself, whose confused, psychotic, funny, compassionate voice is one you will never forget.